Scientific outcomes are usually difficult to interpret to the general public and stakeholders. Communication is an aspect of research often neglected by researchers due to lack of time, but fundamental to research laboratories and partners. 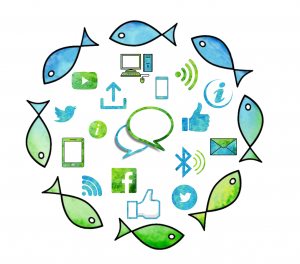 THALASSA proposes to our customers a variety of communication tools. We are engaged in making the bridge between scientific knowledge and the general public.